The Big One waited until the final corner. Stewart went on to take full blame for the wreck. View the video and photos below. 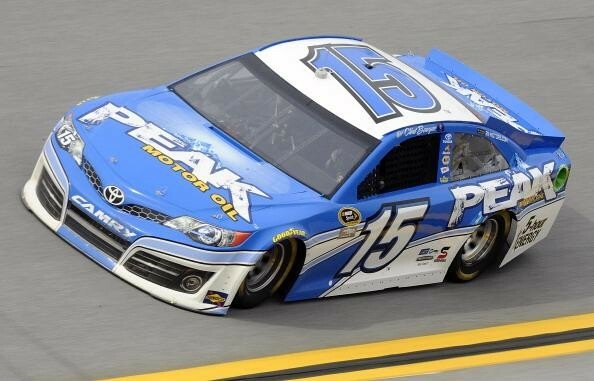 TALLADEGA, Ala. — Kasey Kahne was running third among the four cars on the track Wednesday at Talladega Superspeedway when Jeff Burton pulled up behind him. The trailing vehicle didn’t give the one in front a shove — in fact, the two didn’t even touch. 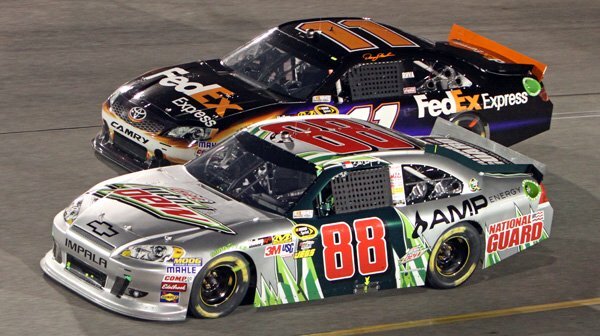 But it was still enough for the Hendrick Motorsports driver to pull out of line and sail straight into the lead. DEARBORN, Mich., October 1, 2012 – While advances in computer simulation models and wind tunnel technology have given race teams the ability to predict what conditions they may encounter on any given weekend, there’s no real substitute for actual on-track testing. Denny Hamlin won Joe Gibbs Racing’s 100th NASCAR Sprint Cup Series with a dominating performance in today’s Sylvania 300 at New Hampshire Motor Speedway. 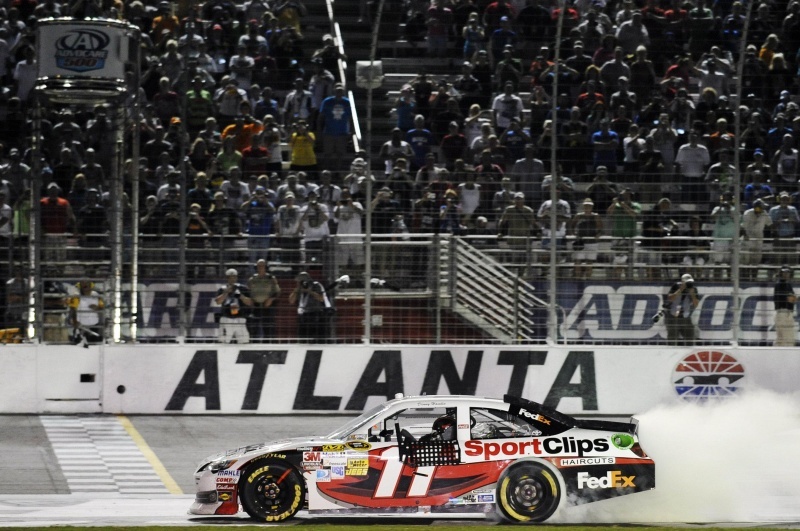 It was Hamlin’s Series-leading fifth victory of the season and first in the Chase as he moved to within seven points of the points lead after the second of 10 races in the battle for the Championship. 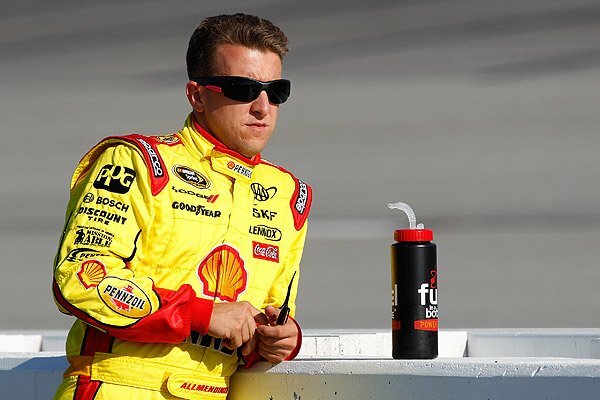 NASCAR has reinstated driver AJ Allmendinger after successful completion of the sanctioning body’s Substance Abuse Policy Road to Recovery program, NASCAR announced Tuesday. JOLIET, Ill. Brad Keselowski, driver of the Penske Racing No. 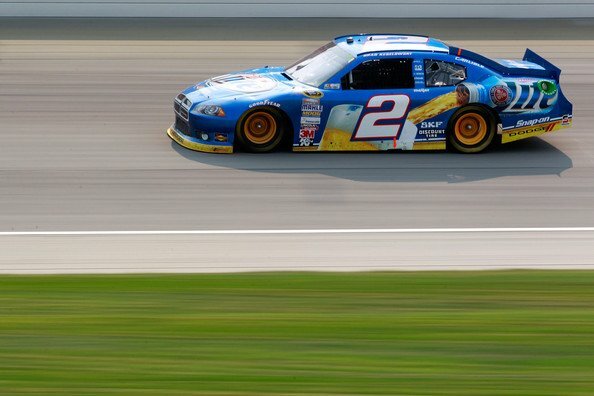 2 Miller Lite Dodge Charger in the NASCAR Sprint Cup Series (NSCS), picked up his fourth win of the season by capturing the Geico 400 – the first race in the 2012 Chase for the Championship – at Chicagoland Speedway on Sunday afternoon. Dale Earnhardt Jr. will be featured on “CBS This Morning: Note to Self,” this Wednesday, Sept. 12 at 8:15 a.m. ET. Earnhardt recently filmed the segment, during which he reads a letter he wrote to a teenaged version of himself, in Mooresville, N.C.
Jeff Gordon reflects back on last nights race. He said, “I guess I’m getting soft in my old age”. Referring to not giving Denny Hamlin the bumper in the closing laps of the race. 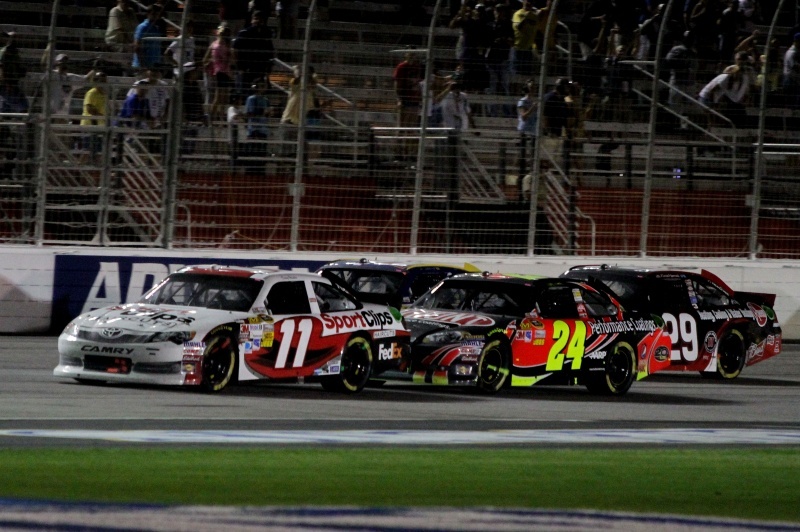 Gordon sits one spot outside the chase and needs a win next week at Richmond. 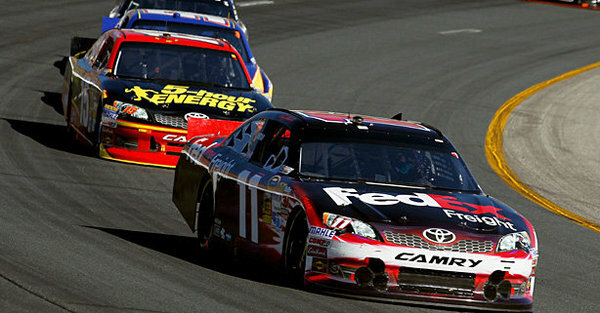 Denny Hamlin picked up back to back victories at Bristol Motor Speedway and Atlanta Motor Speedway. View the full race results below as well as a closing laps video. Tempers flew last night at Bristol Motor Speedway. Pictured above and in the video below Tony Stewart and Matt Kenseth were racing for the lead when the two touched and hit the inside wall, taking them both out of contention. Stewart then found Kenseth on pit road and vented his anger on the #17 car. BRISTOL, Tenn. — The mayhem was back at Bristol Motor Speedway on Saturday night as Denny Hamlin claimed an Irwin Tools Night Race marred by crashes, acrimony and temper tantrums. 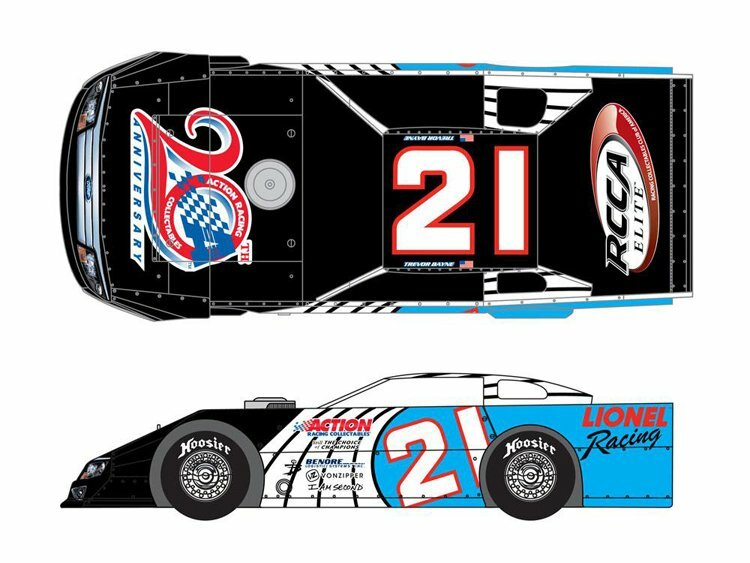 Rusty Wallace fans will be very pleased to see a throwback paint scheme in honor of Rusty Wallace. 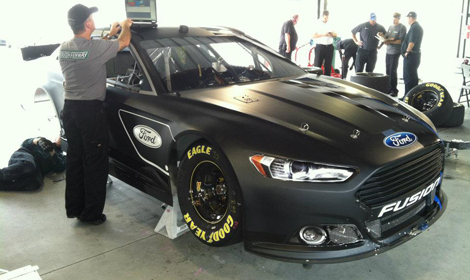 The car driven by Brad Keselowski will be on track tonight at Bristol Motor Speedway. Wallace will be inducted into the NASCAR hall of fame this year, the reason behind the famous 1999 paint scheme. Check more photos below of the FarmVille sponsored #24 car driven by NASCAR star Jeff Gordon. The Hendrick Motorsports team unloads the car this weekend at Bristol Motor Speedway. 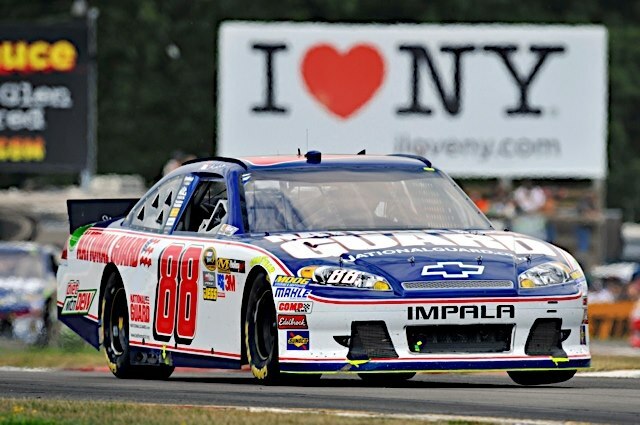 Below are photos provided by Hendrick Motorsports from the NASCAR Cup Series event at Watkins Glen. 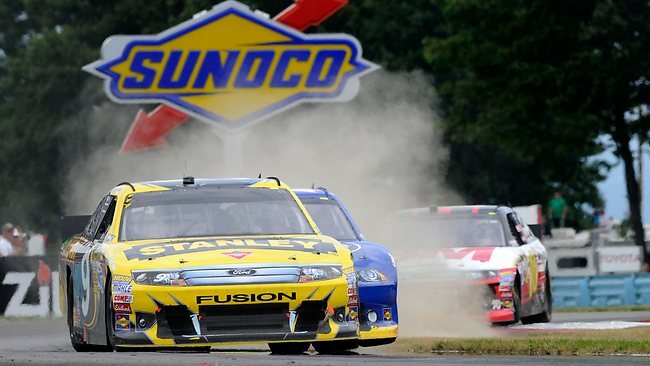 Marcos Ambrose has successfully defended his Watkins Glen NASCAR Sprint Cup Series crown, with the Australian earning his victory after a wild final lap on the New York circuit.